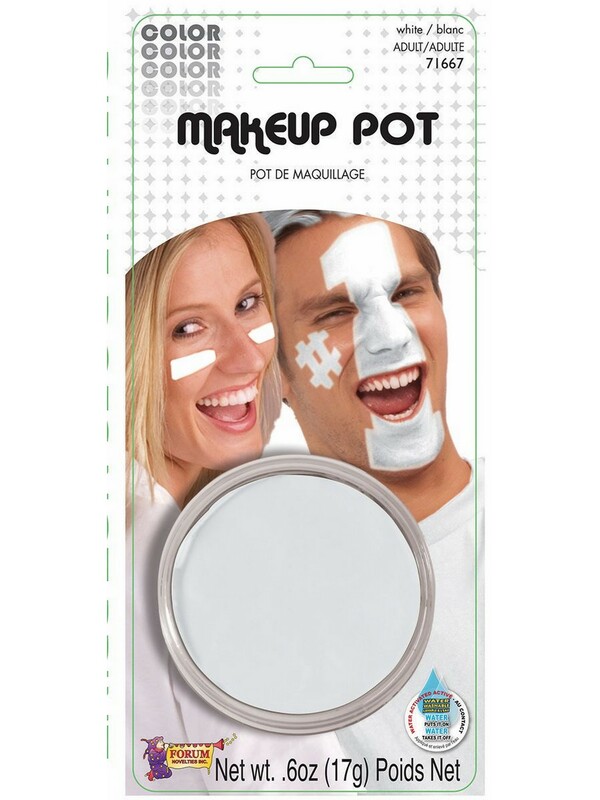 Portable, clean and easy to apply, this Face Paint White Stick is the fun way to take your costume on the go! Take your clown or mime costume to the next level with this stick of face paint that fits easily into any makeup kit or bag! Check out all of our costume makeup accessories to maximize your celebration! Get a great price and fast shipping when you order online today!